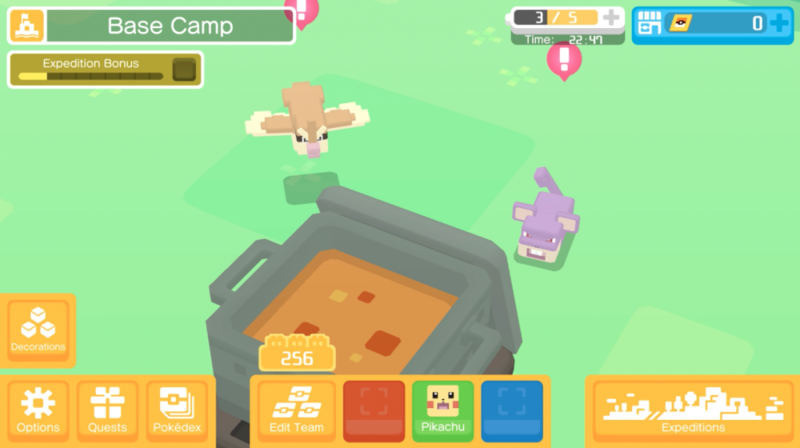 Is Pokemon Quest Worth Playing? With the release of a game in one of Nintendo's most popular franchises Pokemon, Pokemon Quest is an interesting game. Watch the video to see if Pokemon Quest is worth playing.